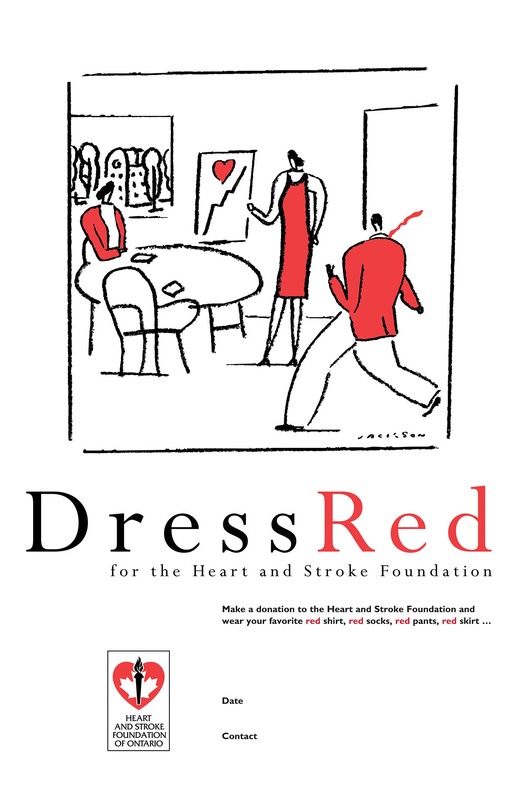 Heart and Stroke Foundation | Stokely Design Associates Inc. 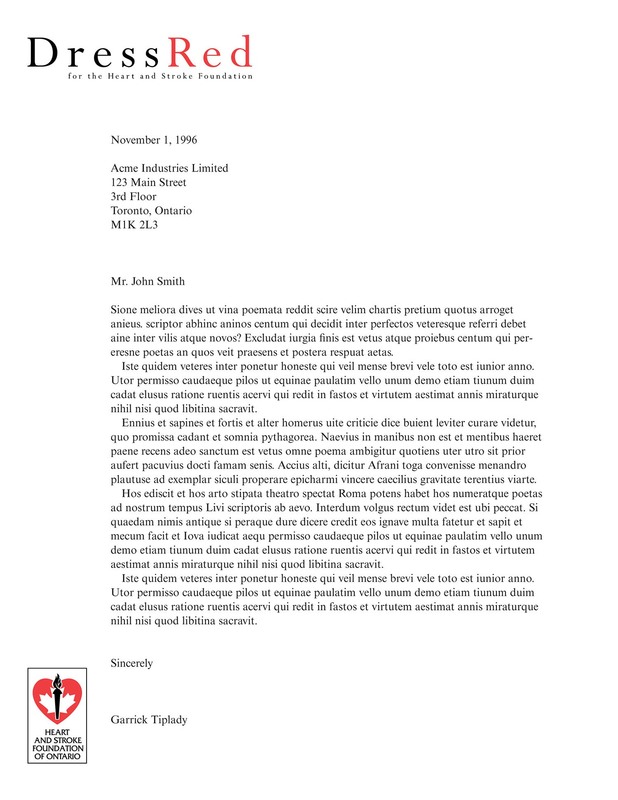 Putting visuals together with verbal messaging makes for stronger communications. 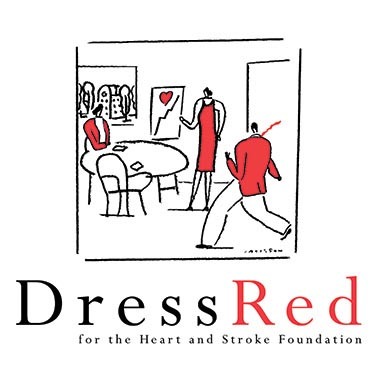 “Dress Red” fundraising program for the Heart and Stroke Foundation of Ontario. 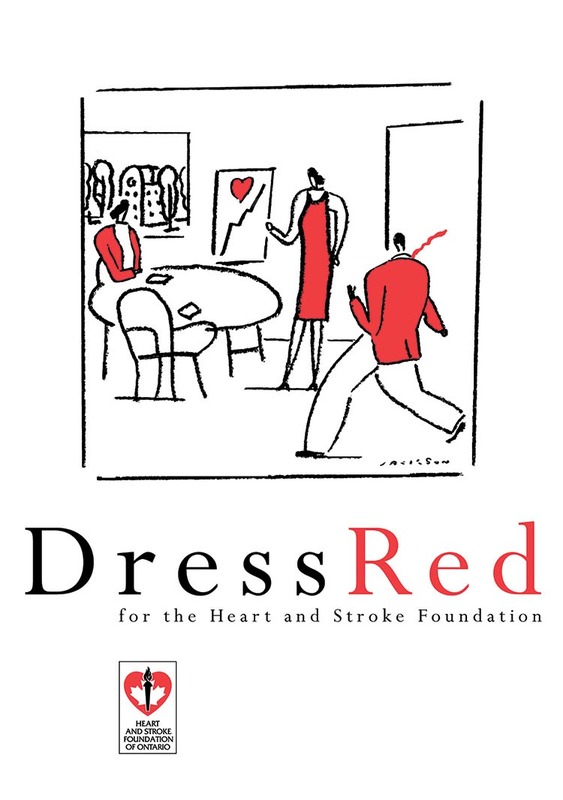 office workers and others to wear red – and to contribute to vital heart and stroke research.